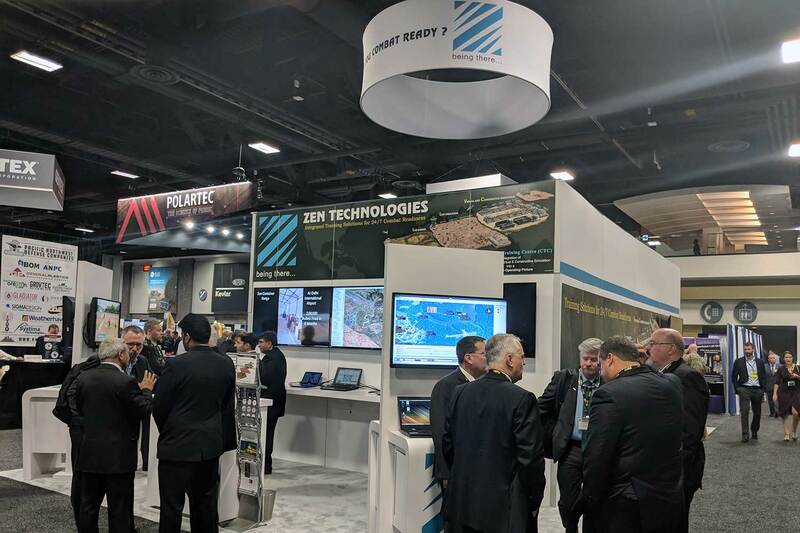 Zen Technologies demonstrated key components of US Army’s Synthetic Training Environment (STE) with Point of Need systems bringing training and control to the Unit. 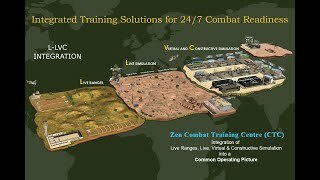 Zen previewed Adaptive Training to develop and customized training curriculum based on data captured from training exercises. 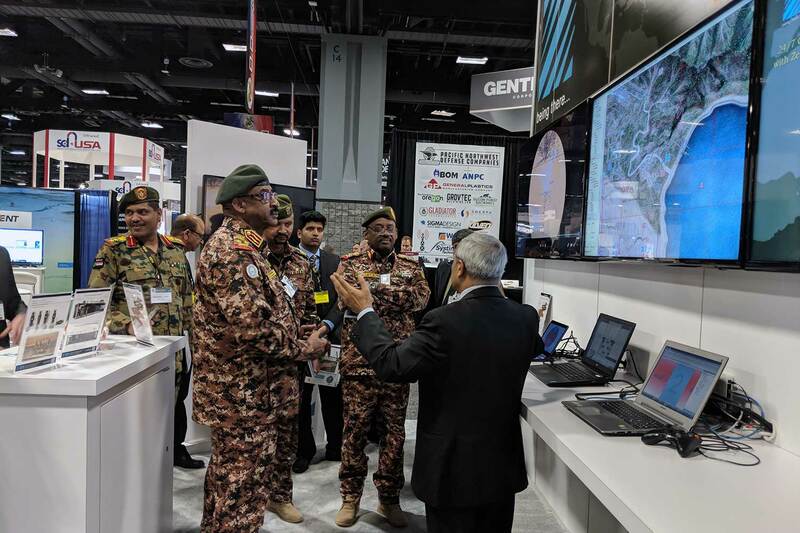 And fully integrated and distributed training platform that integrates Live Fire, Live Force-on-Force, Virtual and Constructive (L-LVC) training all operating under a Common Operating picture. 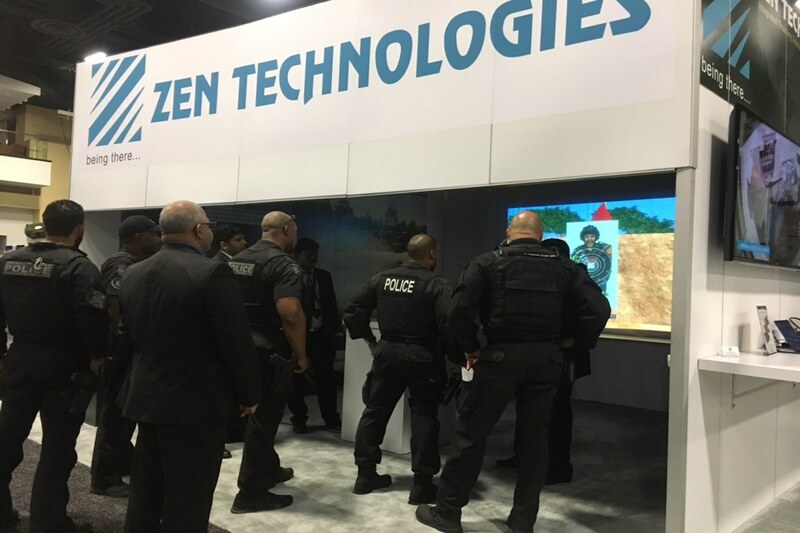 Zen showcased AWeSim®, a small arms trainer for developing, maintaining and improving marksmanship, judgmental and reflex skills. 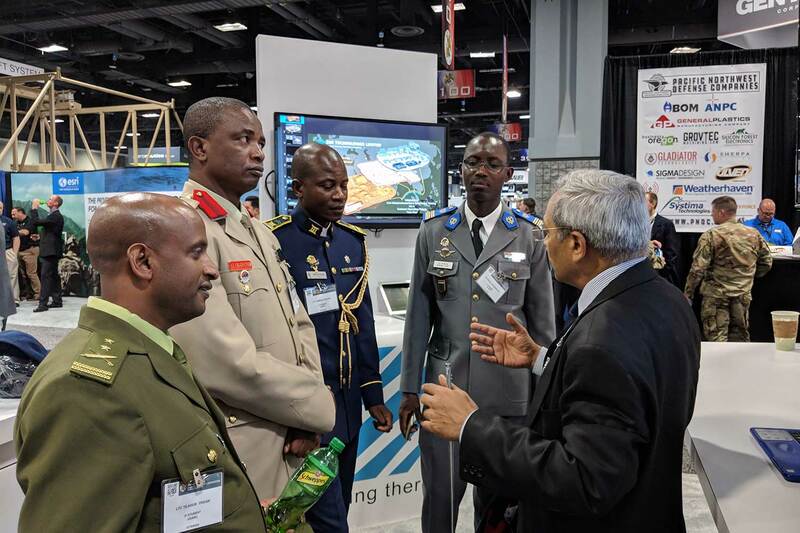 AWeSim previewed a new semi-automated scenario authoring tool to enable remote Units to instantly create their own training scenarios at point of need without requiring specialized skills. 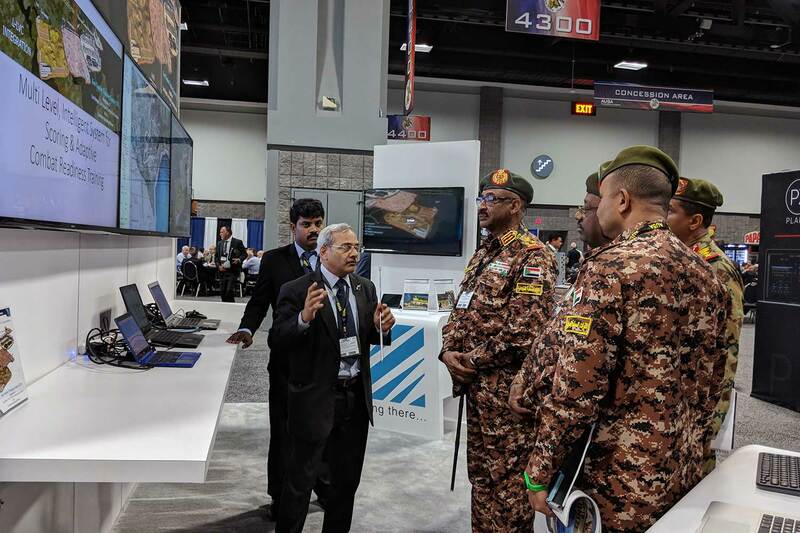 Data from each AWeSim training exercise at AUSA was compiled to create an individual Combat Readiness Score (CRS) to numerically show level of individual readiness. 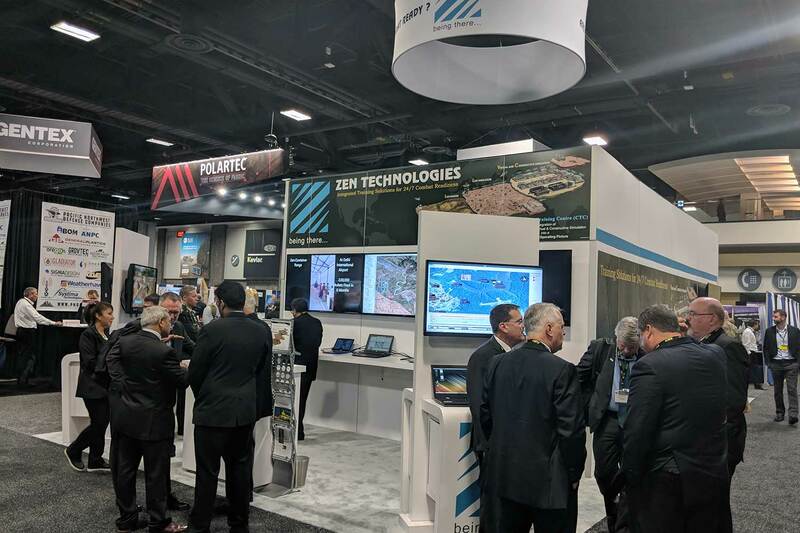 Zen previewed Adaptive Training capabilities the future of combat training. 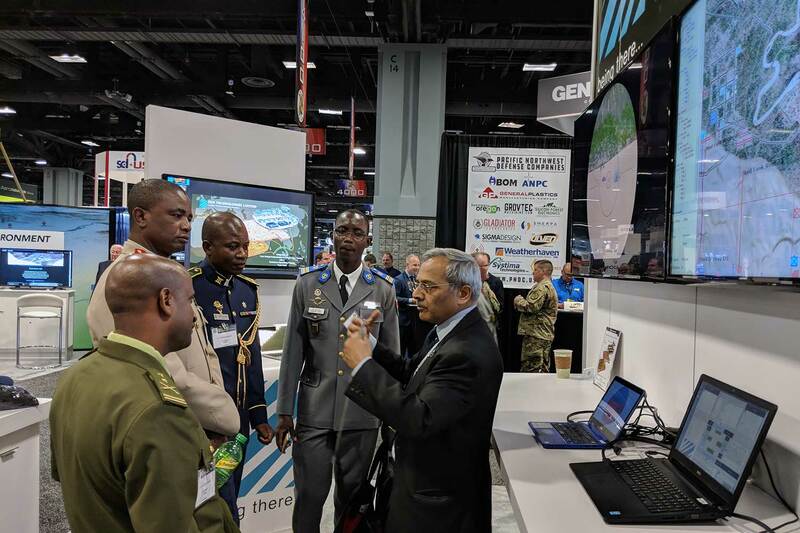 Bayesian Inference techniques used on data from AWeSim to simulate performance on future missions to predict team readiness and proficiency. 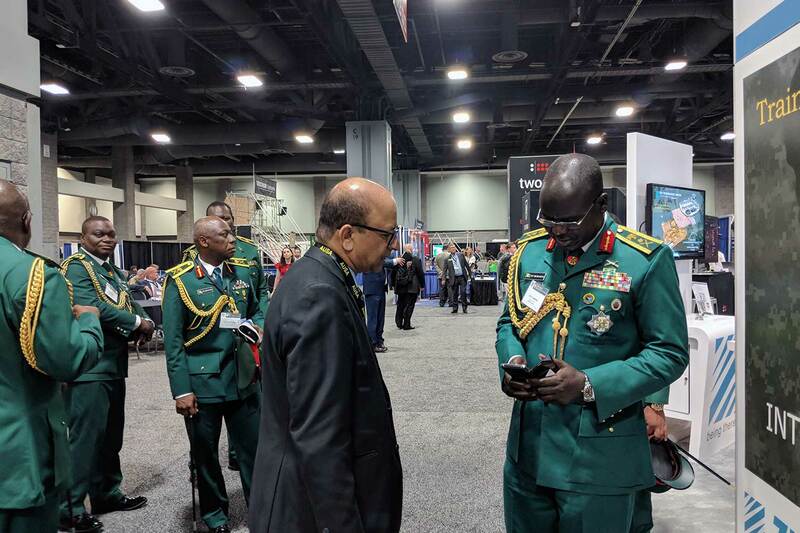 Ultimately this will be used to personalize training curriculum to develop even better Combat Ready soldiers. 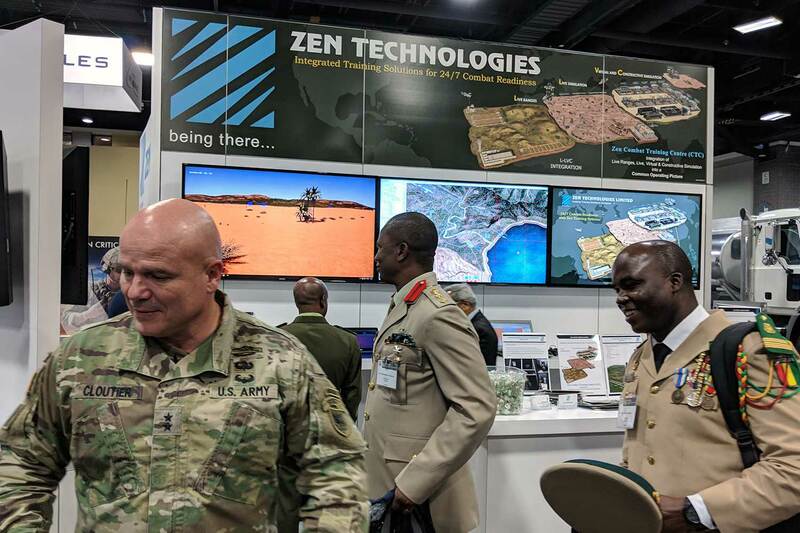 Zen Technologies showcased the TacSim®, a laser instrumented tactical engagement simulator to develop and maintain brigade level collective skills through large-area force-on-force training exercises. 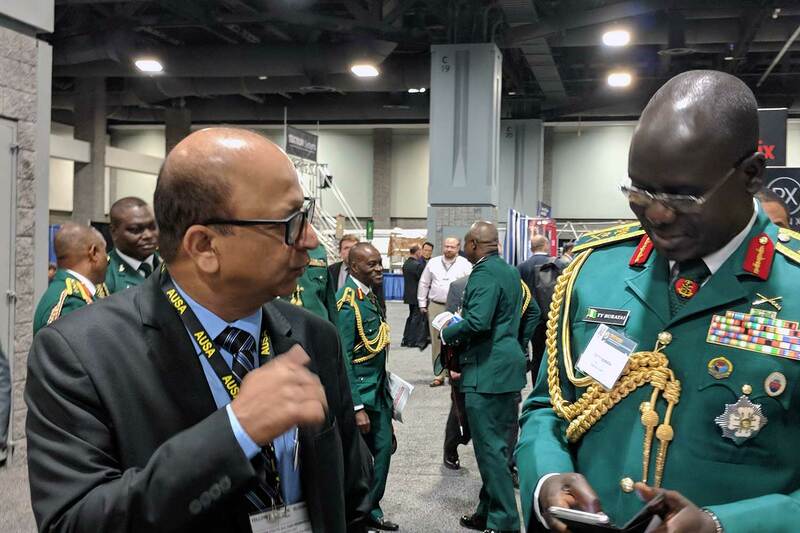 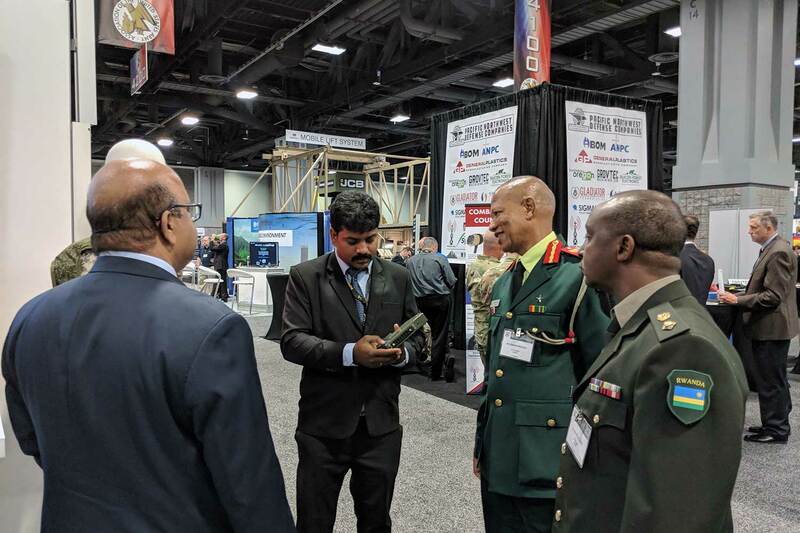 Zen’s Combat Training Center (CTC) software was on display for centralized command and control of all Live Fire, Live Force-on-Force, Virtual and Constructive (L-LVC) training, whether the training exercises are occurring locally or distributed around the world. 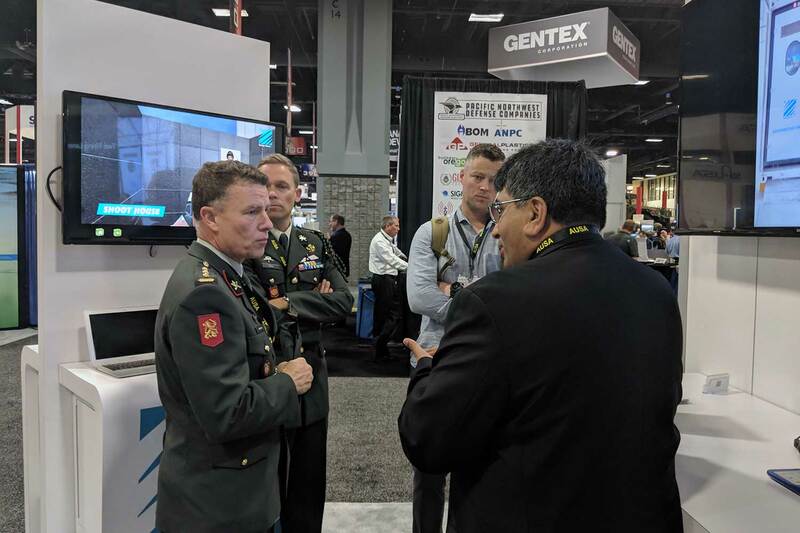 The CTC software allows individuals and teams to train under a Common Operating Picture across all combat training environments.